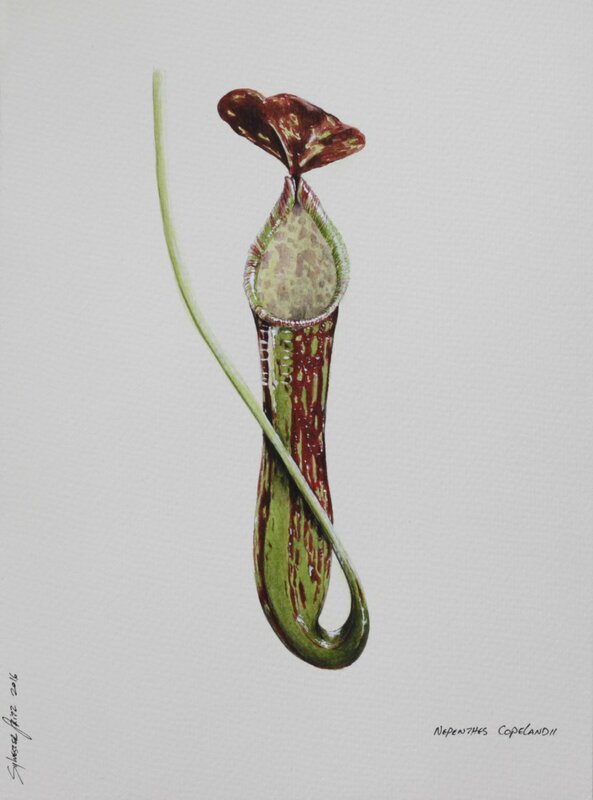 1st of my botanical paintings, painted on 25/11/16 with pencil and water color and a touch of acrylic on 300g watercolor paper. I look forward to your future paintings. Any idea what species you're going to work on next ? And will you do requests ?